For Plasterboard in Dartmouth, Kingsbridge, Salcombe and Totnes in the South Hams in Devon. Strong, versatile and great value, Knauf Wallboard is the key cladding component in the majority of partitions, linings and ceilings. Knauf Vapour Panel has a metallised polyester foil laminated on the grey paper face, creating an effective vapour barrier. 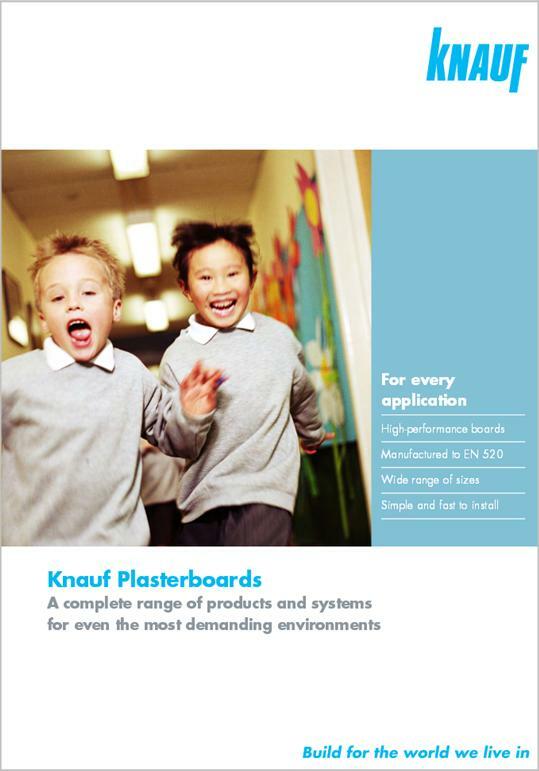 Knauf Moisture Panel is a high performance plasterboard for use in internal areas of high humidity such as kitchens and bathrooms, and temporary external exposure. Knauf Sound Panel offers enhanced levels of sound performance and a greater density, making it ideal for residential applications or where a minimum of 10kg/m² is required. 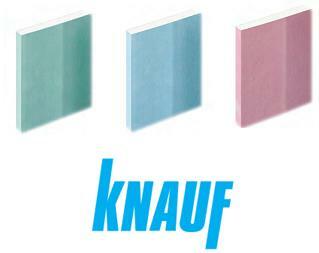 Knauf Fire Panel offers superior fire protection. 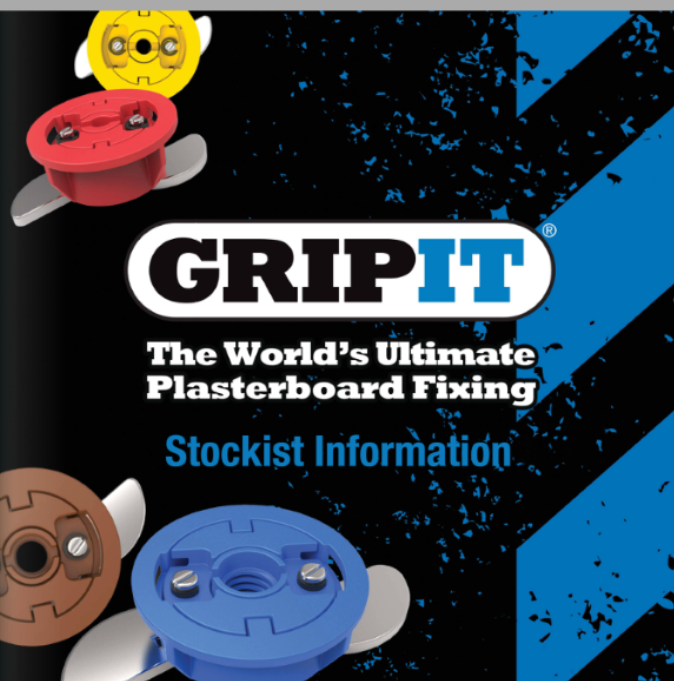 We stock the amazing Gripit range of platerboard fixings. Please click the image below for further information.